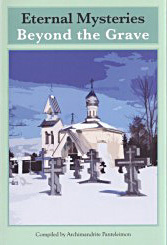 Orthodox teachings on the existence of God, the immortality of the soul, and life beyond the grave. Softbound. 316 pp.